When is an Otter Survey Required? 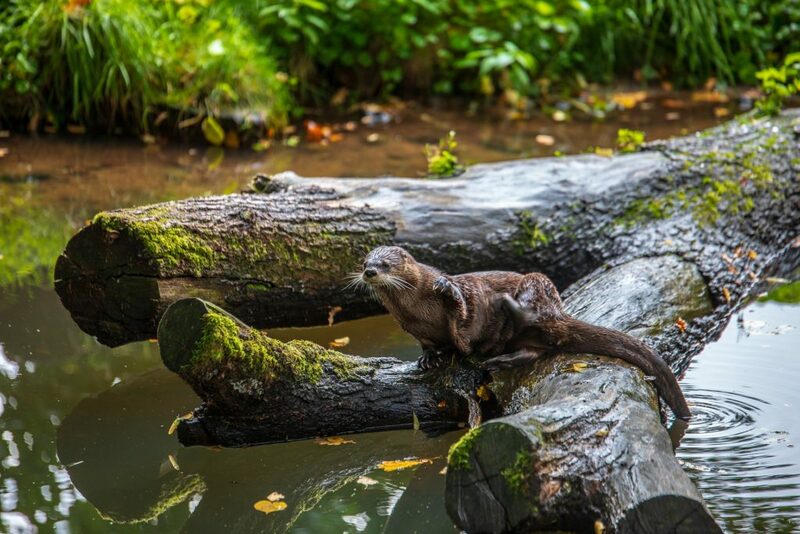 Otter Surveys are often required on sites where suitable habitat exists on site or within 150m of the site boundary. This includes areas of woodland, scrub, bogs, within 100m of rivers, streams, lakes or the coast. Assessment of the likelihood of the presence of Otters on-site or within 150m of the site boundary are included within Preliminary Ecological Appraisals (PEAs) and Extended Phase 1 Habitat Surveys as standard and these assessments may result in the requirement for a more detailed (Phase 2) Otter Survey. What is involved in an Otter Survey? As no works must take place within 30m of an Otter resting place or within 150m of a natal den the Otter survey must include all land on site and at least 150m beyond the site boundary where suitable habitat exists. These surveys can take place at any time of year but should not take place immediately after high water levels as any evidence of their presence might have been washed away. If potential natal dens are identified further surveys may be required to establish if they are used for breeding. Surveys must be conducted in accordance with NIEA specific survey requirements and the British Standard (BS 42020:2013) – Biodiversity: Code of Practice for Planning and Development. What if Otters are found on site? In the event that Otters are found on site or within 150m of the site boundary, an Otter Mitigation Plan may be required. Where Otter habitat is to be lost as a result of a development compensatory habitat is likely to be required and other mitigation such as the timing or location of works may also be necessary. Our ecologists can advise on pragmatic and cost-effective solutions to minimise delays and unnecessary costs for your project.